Sendayan Merchant Square is set to become the main premier neighbourhood commercial hub of Bandar Sri Sendayan, developed to offer you true community living. 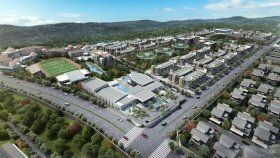 A 100-acre integrated central business hub for the community and its surrounding, it comprises mixed-used development of boutique retail outlets, dining facilities, d' Tempat Country Club, Matrix Global Schools and upcoming Matrix Tower (HQ). 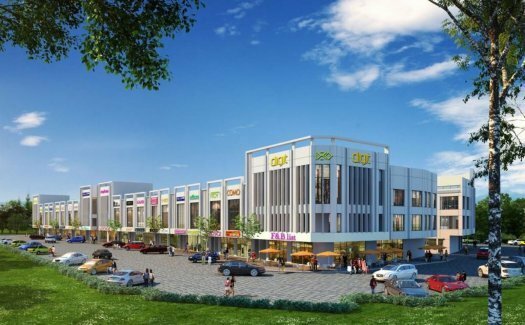 Sendayan Merchant Square is a commercial project developed by Berjaya Land Berhad, Sendayan Merchant Square at Seremban, Negeri Sembilan has the following facilities: parking and security. Berjaya Land Berhad has also developed projects such as THE RITZ-CARLTON ESSENCE, Jesselton Villas, and The Link 2 Residences. 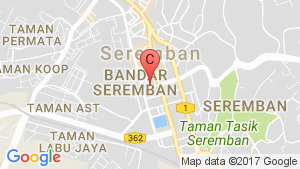 There are 1 commercials for rent in Sendayan Merchant Square available from RM3,500 (based on 1 year rental term).